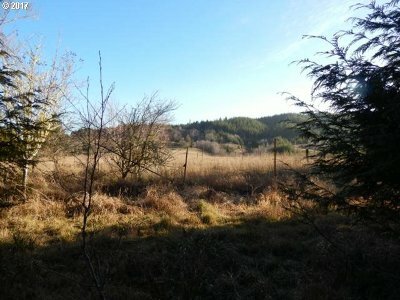 Beautiful property in a great location, minutes to beaches in Bandon or short drive to Coquille. 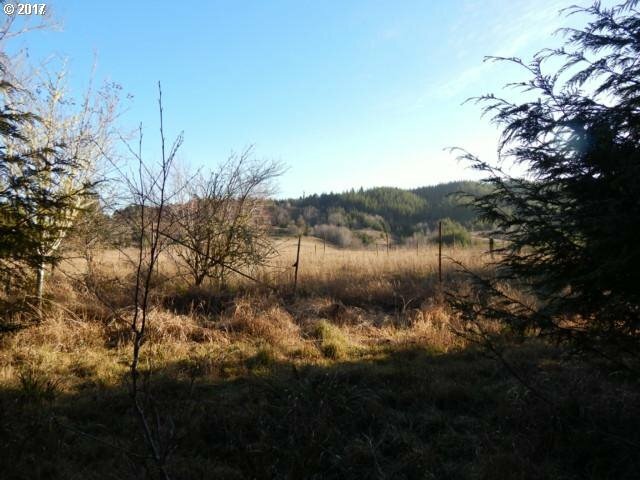 Property has mature Cedar and Douglas Fir trees. A cleared level high ground home site with Southern exposure and views. Plenty of room for a couple of horses with pasture. Check with county had template dwelling approval. There is value in trees. Come look and build your dream home! Copyright © 2019 RMLS. All rights reserved. Information deemed to be reliable but not guaranteed and should be independently verified. The data relating to real estate for sale on this website comes in part from the Internet Data Exchange Program of the RMLS™ of Portland, Oregon. Real estate listings held by brokerage firms other than Copper Tree Realty are marked with the IDX logo and detailed information about them includes the name of the listing brokers. Listing broker has attempted to offer accurate data, but buyers are advised to confirm all items. Information last updated on 2019-04-24 09:50:16. Some properties which appear for sale on this website may subsequently have sold or may no longer be available..